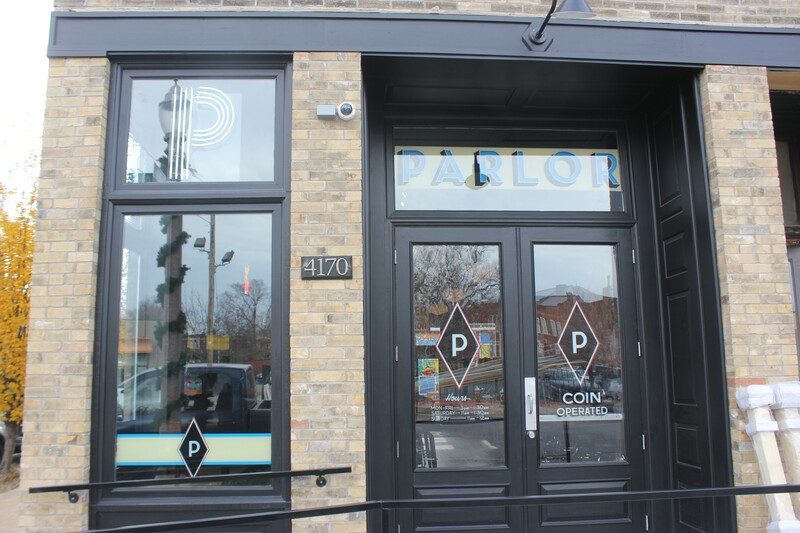 Billiards tables are on offer at Parlor, as well as a changing roster of nostalgic arcade games. 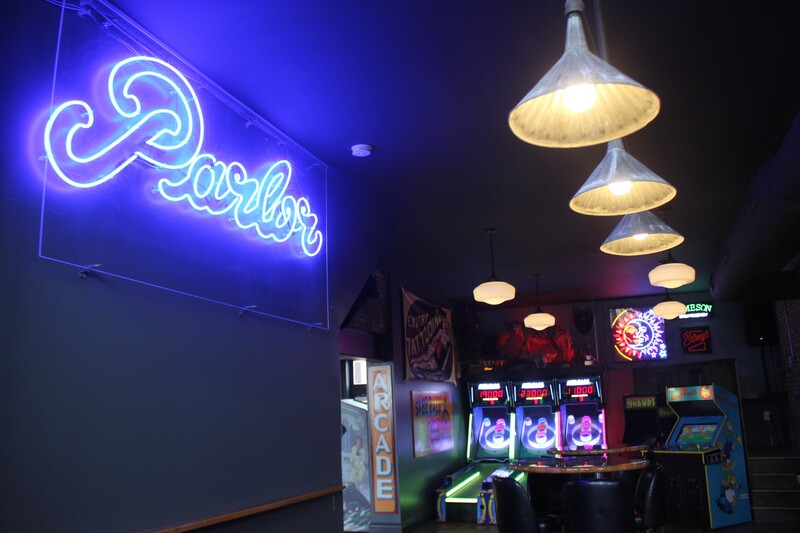 The new spot that opens tonight in the Grove, Parlor (4170 Manchester Avenue), brings a concept to the neighborhood complete with arcade games, a stocked bar and a food truck. 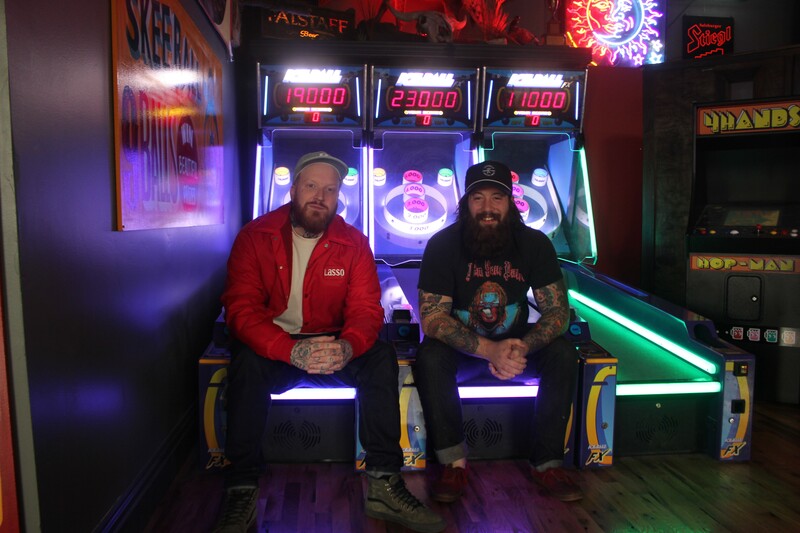 As a gamer, owner Sean Baltzell would seek out arcade bars in other cities and explore different concepts he could bring to St. Louis. “I really enjoy places that are an experience, as opposed to just a bar you’re just staring at each other, drinking,” Baltzell says. 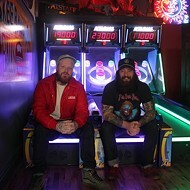 As the founder of Tower Classic Tattooing, Baltzell has been doing business in the Grove for almost a decade (even before it was called the Grove). 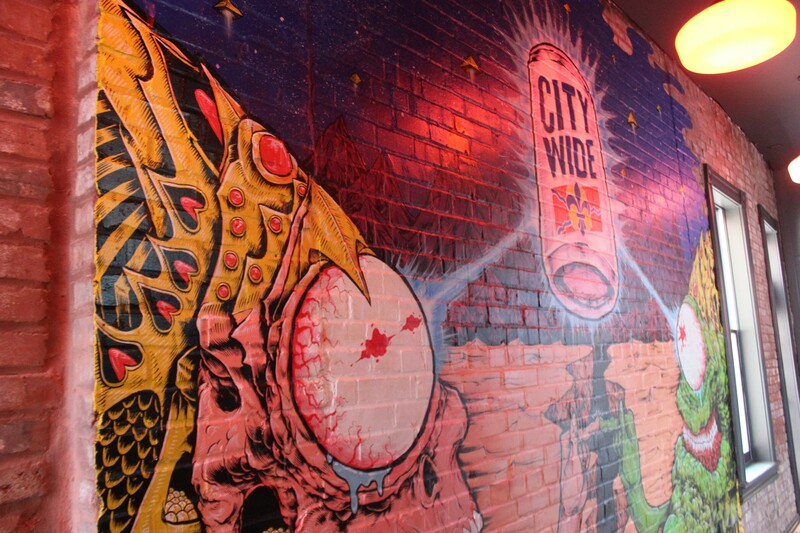 He felt the neighborhood was ready for a new generation of bar concept and the timing was right. 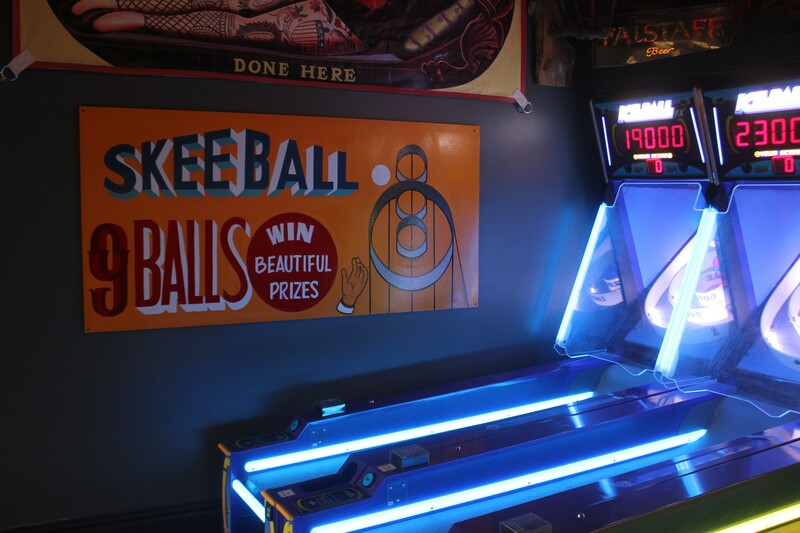 The idea behind the bar's name references Baltzell's work in a tattoo parlor, as well as connoting parlor games, a parlor lounge and even parlor tricks. 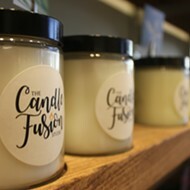 “For us, it was just a strong word that really represented the vibe behind what we were going for,” Baltzell says. Casey Colgan, Baltzell's business partner and Parlor's bar manager, crafted all the cocktails. He's previously tended bar at neighborhood hotspots Handlebar and Atomic Cowboy, and was aiming for drinks that have a New Orleans feel — slightly elevated but not too serious. “We don’t want to be a cocktail bar… we just want something that’s easy, fast but also taste really good at the same time,” Colgan notes. The partners hope to draw both people who come for the games and people who come for the bar. Baltzell says he wants to give the games a fresh look every couple months to keep customers excited. 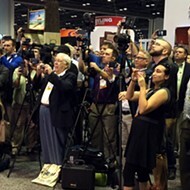 “I feel like we live in this real detached society right now and everybody is looking at their phone, so we want people to come in here and truly engage with each other,” Baltzell says. 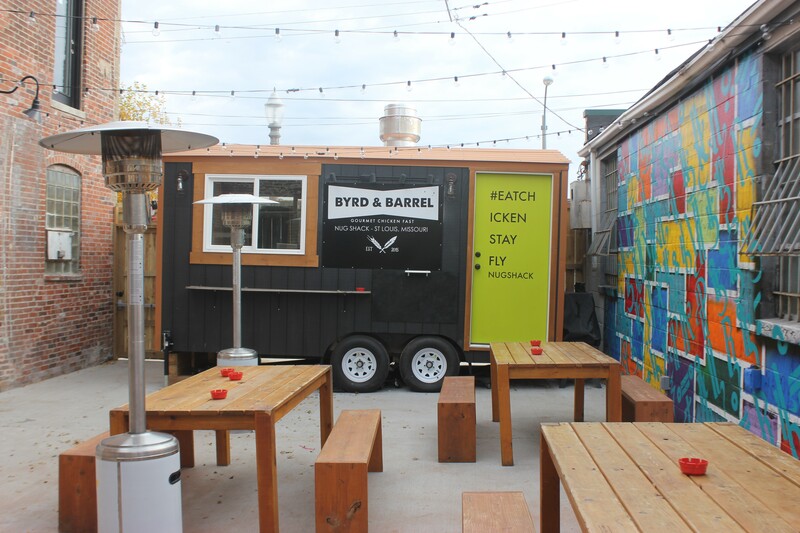 Byrd & Barrel's food truck has taken up permanent residence on the patio. The food is provided by Bob Brazell of Byrd & Barrel, who has parked a permanent food truck on the patio. The menu will include chicken waffle on a stick — carny style food, Baltzell says — as well as Brazell's classic chicken nugs and some side items. 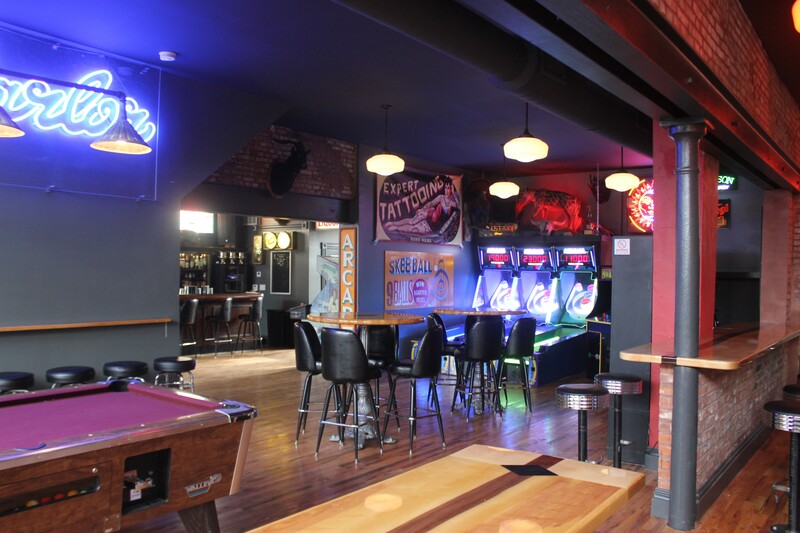 The 2,500-square-foot space, at Manchester and Kentucky, previously held Honey. 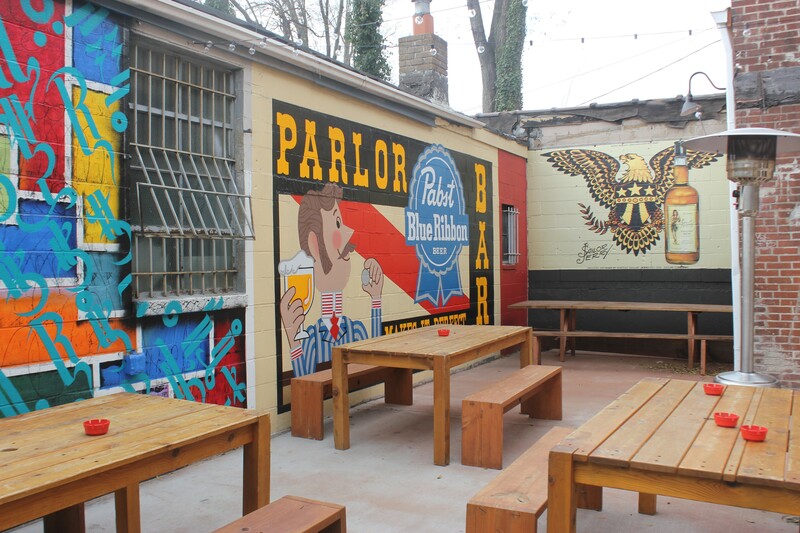 It's a handsome spot, with exposed brick walls and a sizable patio. The bar also features an elevated DJ booth, which they hope to put to use on the weekends. 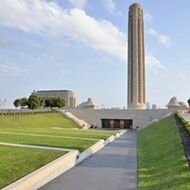 “As you’re walking past, it just pulls you in — the lights and the sounds of the games,” Baltzell says. 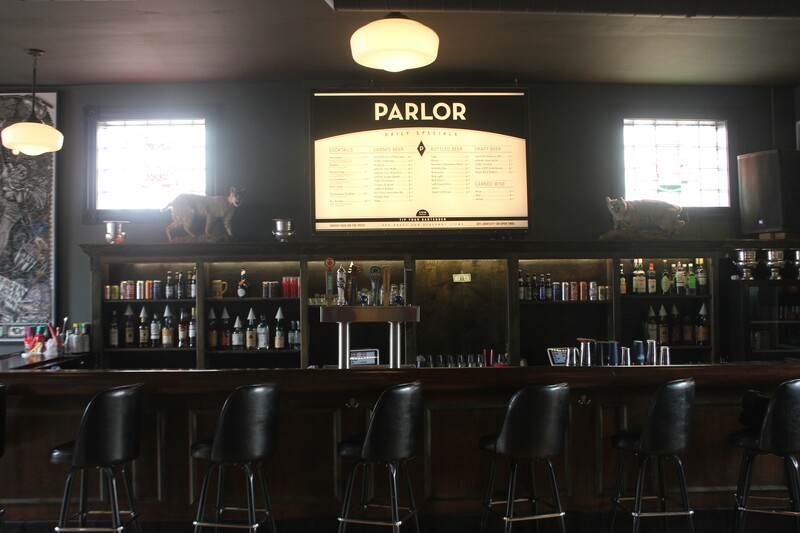 Parlor plans to be open Monday through Friday 3 p.m. to 1:30 a.m., Saturday 11 a.m.- 1:30 a.m., and Sunday 11 a.m. to midnight. Scroll down for more photos. 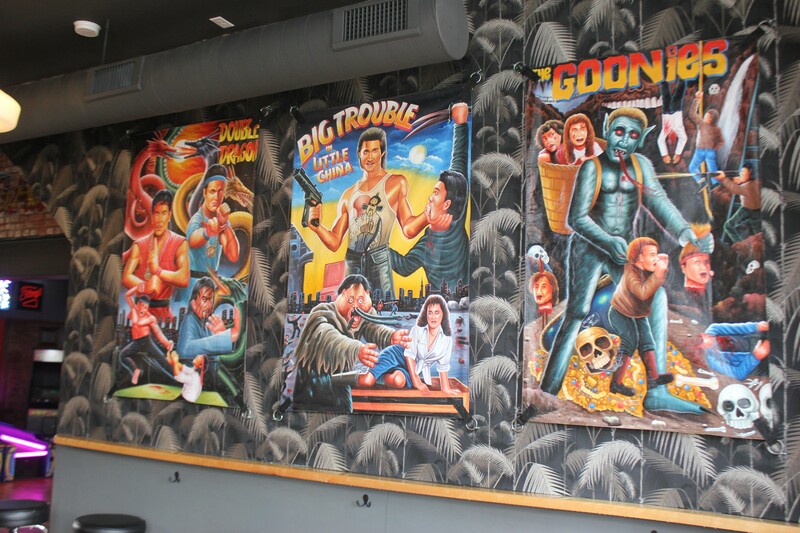 Hand painted movie posters from Ghana.